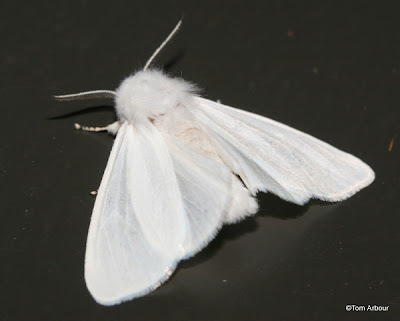 So you think moths are boring, huh? Well, so did I- that was until I really started looking at them. Why my change? 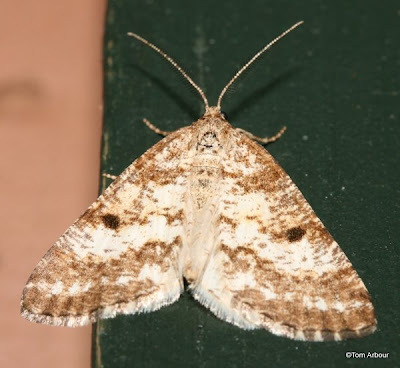 Once Jim Bissell from the Cleveland Museum of Natural History mentioned that someone had documented over 200 species of moths from a tiny property on Kelleys Island. Second, my need to quench my thirst for biodiversity after moving to suburbia about a year ago. 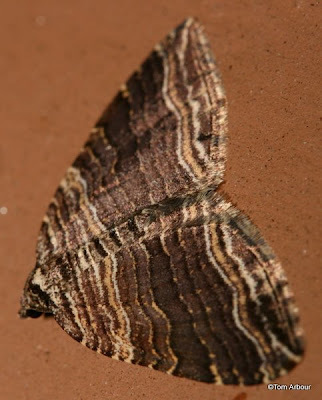 And third, Seabrooke Leckie's the North American Backyard Moth Inventory. 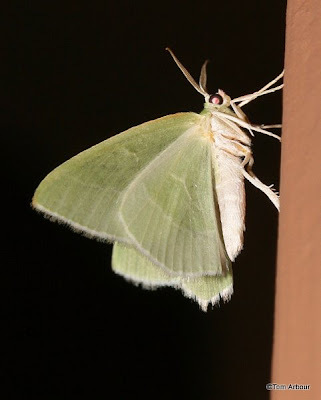 When we were in Maine, when everyone was headed to bed, and I told my mother-in-law to not turn off the outside lights because I wanted to photograph moths, I think I puzzled her more than a little bit. She was off to bed, and if I wanted to photograph the moths of the north woods, I could go about my business. And what diversity there was. I was fairly exhausted when I took these shots, and the next time we're in Maine, I'll take more time to compose each shot- the point here? 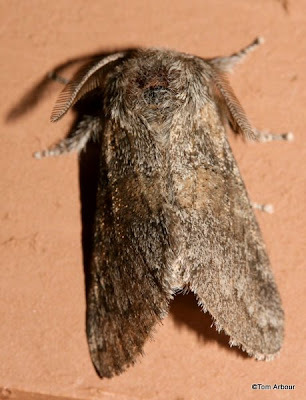 To get everyone out to look at moths. Theirs colors, shapes, and patterns are exquisite, and they're ridiculously easy to photograph. Just "leave the light on for them" just like Tom Bodet used to say in the Motel 6 commercials. 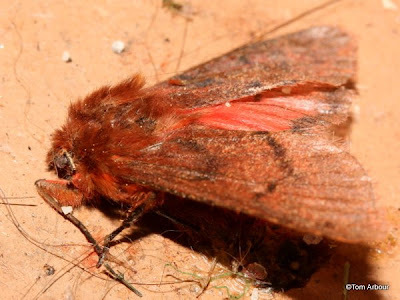 Thanks for the good word (and great photos) about moths. And you should see their caterpillars!! 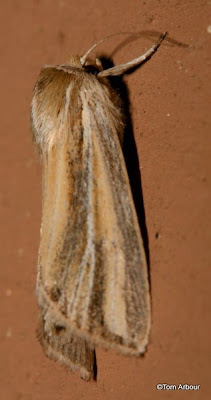 Some of the plainest little brown moths, like the Brown Owlet, have the most vividly colored, fantastically shaped larvae you've ever seen. And some adults are quite vivid, too. Like the jade-green Luna or orange-furred Eight-spotted Forester. I am far from an expert on moths, but we see some of the most beautiful creatures while we are on Pelee Island which is just north of Kelley's Island. We will be heading there in late July and I will now make it a point to count what flutters around the porch lights at night. Jackie- I'm going to have to keep my eyes out for larvae the next time we visit Maine. 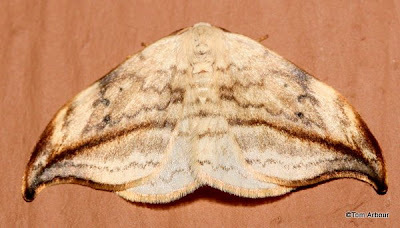 Hi Ellen- I recently had a someone from Canada e-mail about the status of a moth that lives of wafer-ash. They're trying to ascertain its status in Canada. Enjoy Pelee, I'd love to make it there some day. 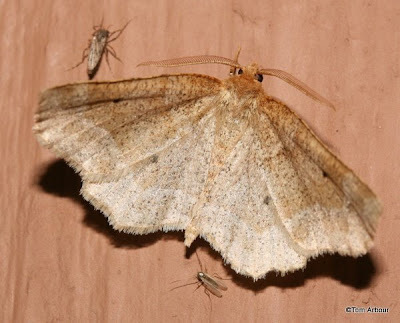 Nice moth shots, Tom. 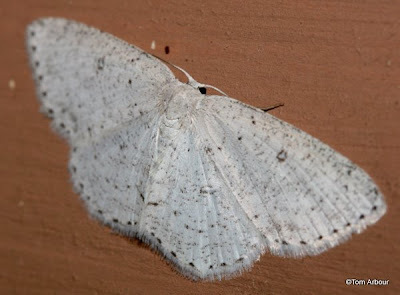 As someone who stays up half the night, photographing moths under the porch light is something I do frequently. 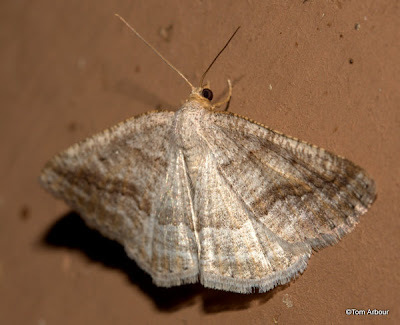 I just wish I was better at IDing the moths I photograph. I've found BugGuide's Silhouette Key and Quick Reference Guide very useful. Kelly- You're right, I'm just getting started. Its kinda like being a kid in a candy store. Marvin- Ok, just why do you stay up half the night? Does it have to do with firing your clay? Thanks for the links, they'll be very helpful. 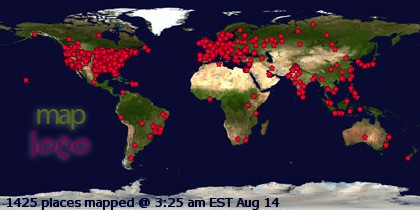 No particular reason for staying up half the night. I'm just a nightowl -- and I can choose when I get up and go to work in the morning. Marvin- Sounds great. I bet you see and hear some pretty interesting things. What a great variety! I don't think I have ever seen that many before. #7 - My first thought was Norman's Quaker but now I'm not sure. 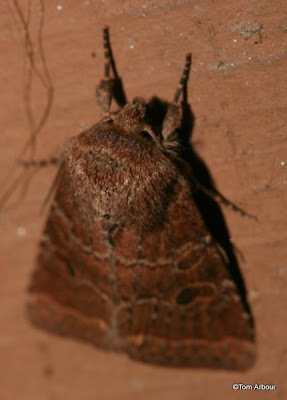 A noctuid of some sort, probably a quaker or related. #9 and #10 I would need to look up. Both geometers, but that doesn't narrow it down too much. Oh Wow Seabrooke, thanks so much. Now you have REALLY piqued my interest. Is it dark yet? Glad to hear it, Tom! If you're really curious about what you might get in your suburban yard, I'd recommend getting a $5 blacklight (compact fluorescent is better than incandescent, but make sure not to hang it upside down or it'll burn out) from Home Depot or the like, and setting it up in front of a generic white cotton sheet.